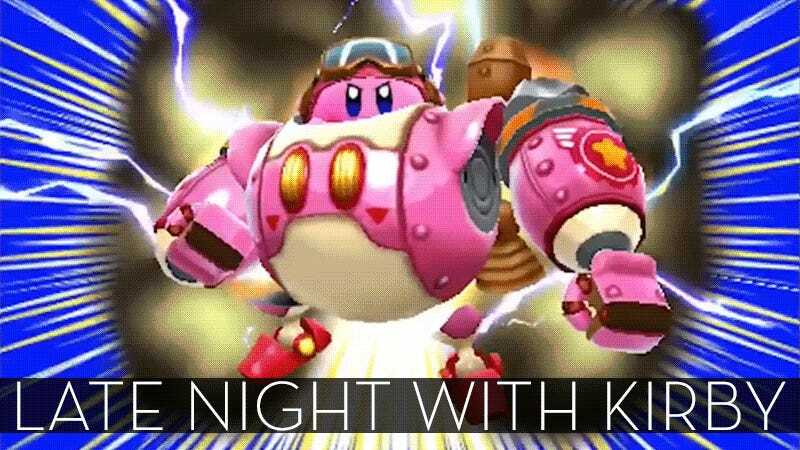 Come join me as everyone’s favorite pink puff ball tries to protect Dreamland from robotic invaders. Update: The stream is over but you can see the whole three-hour replay here. Kirby: Planet Robobot was released for the Nintendo 3DS in Japan on April 28, 2016. It will be released in the US and Europe on June 10, 2016.